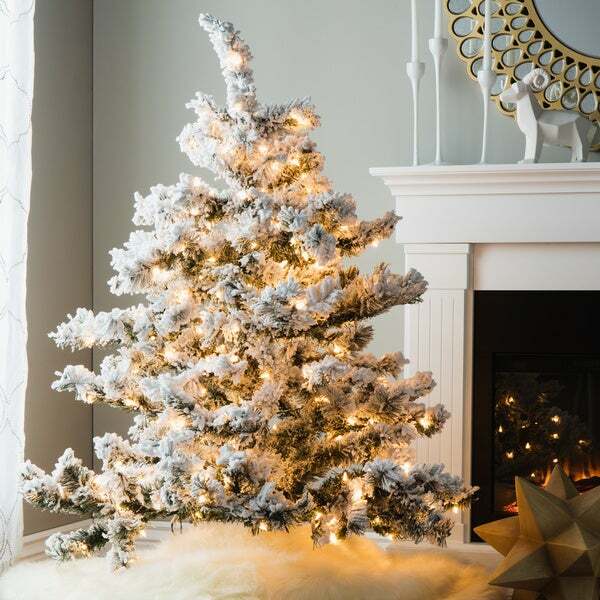 This graceful flocked Alaskan tree makes a beautiful holiday addition to your home. The elegant white branches are made of strong PVC plastic. Aglow with 300 clear lights, this is the perfect decorative accent for small spaces. 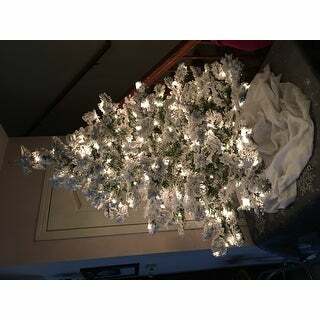 The 4.5’ pre-lit flocked Alaskan Christmas tree is one of my favorite purchases from Overstock! The branches are covered with snow and is the prettiest flocked tree I’ve seen anywhere. 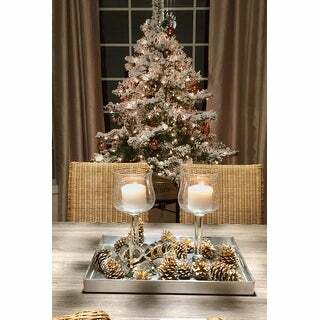 I love my tabletop tree! I get a lot of compliments on it. I’ll never go back to a large tree with all the hassle. This makes a statement without overpowering the room. This is the absolute prettiest Christmas tree I've ever owned. We didn't even put decorations on it, just put it together and lit it up. We placed it on top of a table, used a gray tablecloth and batting around the bottom to look like snow. Couldn't believe how beautiful it was. Highly recommend this tree!! I liked it so much I was sad to put it away. I have been looking for this kind of small tree for awhile, it's a pretty little flocked tree, although my cat does like to chew on the flocking. this beautiful tree is so shiny and bright! You do not even need ornaments on it! The white flock looks like real snow! I put it in my foyer on a table and it looks fantastic! Wish I bought another one! I'm so happy I got this tree. 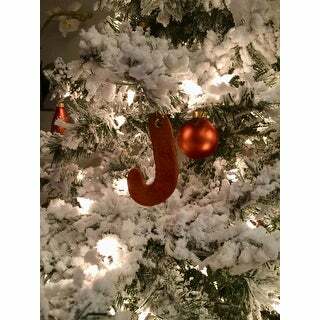 I've never had a flocked tree before, and I was somewhat hesitant, especially because the cost was so reasonable. But, I couldn't be happier. It's not cheap looking; it's a really good, realistic shape, and the branches are perfect for displaying ornaments. Thank you Overstock! Absolutely beautiful! My favorite Christmas tree! Placed Christmas red glitter ornaments and Christmas green bulbs mixed with red holly berry stems and red poinsettia leaves with glitter centers....so beautiful against the flocked tree. 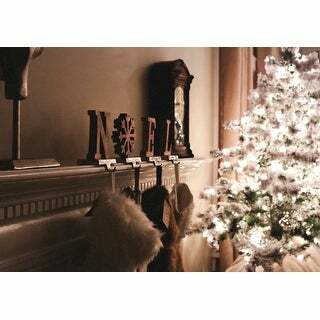 I WILL GET A TALL TREE NEXT YEAR JUST LIKE THIS. I plan to use this in my bedroom next Christmas! I love this item. It is so beautiful and just perfect for my home. High quality tree, shopped locally and nothing compares! What a beautiful looking Christmas tree. The flocking is very generous. The pictures do not do the craftsmanship justice. I had a problem, however, with a flickering light. Absolutely perfect! These was 1/2 the price of the others I wanted and just as gorgeous!! "What are the dimensions of the stand on this tree?" The price and looks good (on the photos). It looks beautiful and simple. I needed something small for the temporary place I am at right now.